Do you have a question or comment? 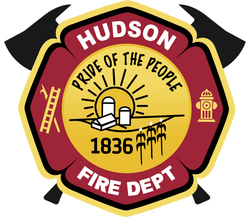 Fill out the form below and a representative from the Hudson Community Fire Protection District will get back to you within 1-2 business day. 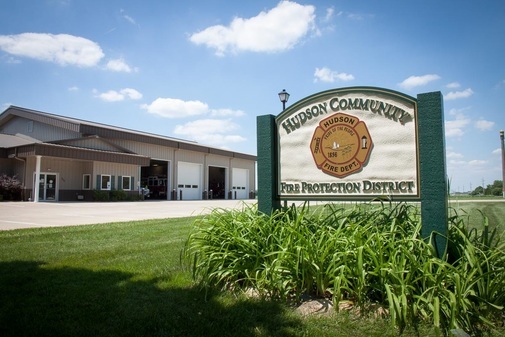 This site is not monitored 24x7, please call 911 to report an emergency.